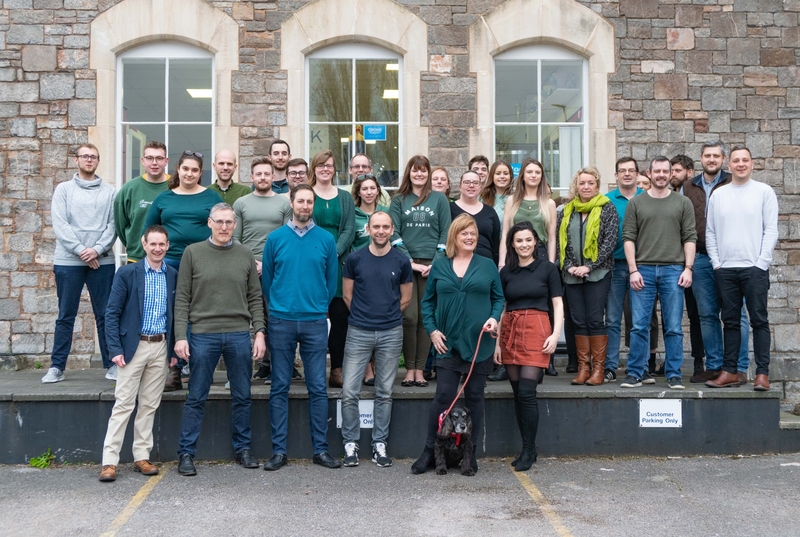 Leading public relations consultancy Glen King PR announces a merger with Bigwave media, one of the largest digital and marketing agencies in the South West. The two agencies have been working in partnership over the last 18 months in order to offer a wider range of services and from 1st April 2019 the Glen King PR team will officially join Bigwave media. Glen King PR, a media-award-winning consultancy, was founded by Glen King in March 2005. As a former media spokesperson for Camelot, Glen was actively involved in the exciting and historical launch of the National Lottery in 1994, holding the position of Deputy Regional Centre Manager SW for eight years. The company works with a diverse portfolio of clients across a large number of sectors, with a specialist knowledge of construction and renewable technology. 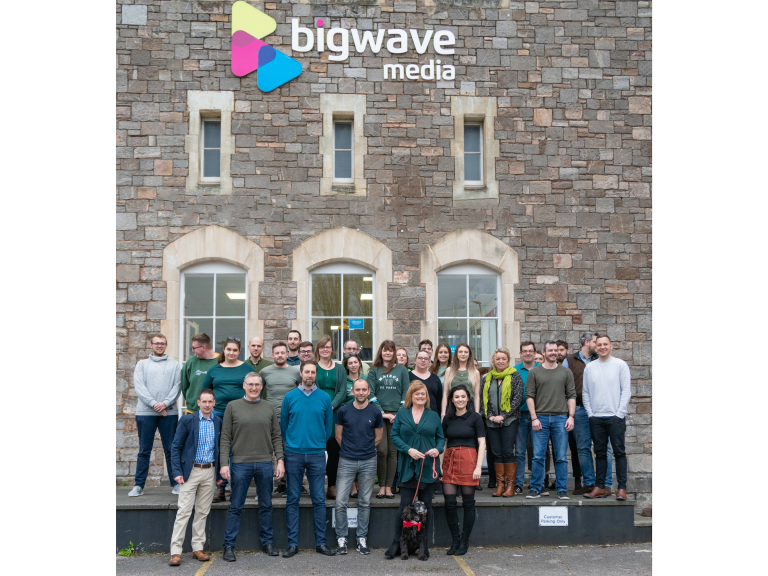 Bigwave media, established in 2007 with a turnover of £3m, has three offices across Devon, employing 45 staff working in Exeter, Torquay and Plymouth. The creative growth agency provides innovative and cost-effective marketing, design and digital services for companies both large and small. Its focus is on achieving great and measurable results for its 200+ clients, across a diverse range of sectors, including leisure; bio-tech. ; manufacturing; food and beverage; culture, education and finance.